New EGR Referral Program: Refer 3 Get Yours FREE! Free Energy & Free EGR! All New EGR Video… COMPLETE! 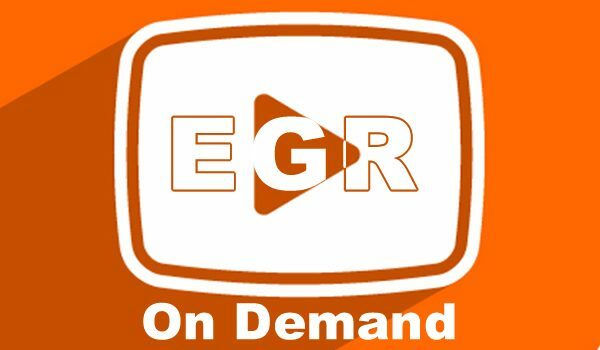 Texas EnergyGoldRush Videos Now Live in EGR! EnergyGoldRush 1/2 price launch discount expires when the ball drops for 2013… tick tock! EnergyGoldRush 3.0 Upgrade Coming Soon! It’s been in the works for months and we’re finally ready to launch the totally overhauled and upgraded EGR 3.0!